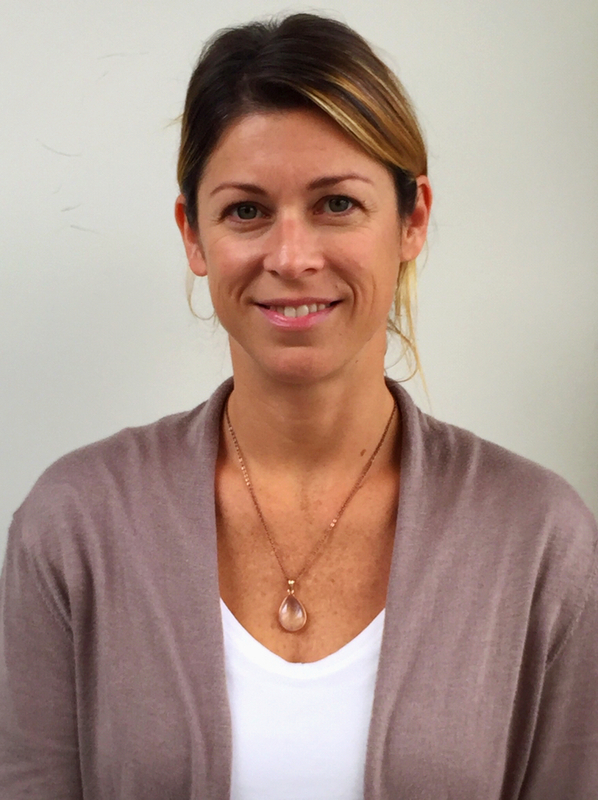 Deborah Greenwalt, Communiverse™ is excited that Debbie has enhanced our practice by joining our team. She is dedicated to collaborating with the entire team, especially parents, in order to help children build necessary skills, and ultimately guide them to feel confident and motivated in every setting. Debbie brings with her the unique and highly necessary combination of relationship and developmentally-based behavioral strategies and programs to our practice. Debbie holds degrees in Early Childhood Development and Special Education. Additionally, she has certifications in Applied Behavior Analysis (ABA), and Relationship Development Intervention (RDI). Deborah is also proficient in: Verbal Behavior, TEACCH Method, Natural Environment Training, PECS, Floor Time, and more. Debbie has over 20 years of experience working with children and families affected by autism (ASD), ADD, ADHD, and other neurological disorders in a variety of settings including schools and in her own private practice that began in Virginia. Debbie has engineered innovative dynamic intelligence and socialization programs for both schools and families and was elected to serve on a school board in Virginia. She is most passionate about providing socialization and academic support for all of her clients and their families by offering specialized guidance. She looks forward to helping your child reach his/her fullest potential.